In the scope of Friends With Books: Art Book Fair Berlin 2018’s public program, Heidi Specker and Reinhard Braun will speak about photography as a fragile encounter, an elusive perception, characterized by uncertainty—or even better, by caution or prudence, on October 21, 2018 at 3 pm. 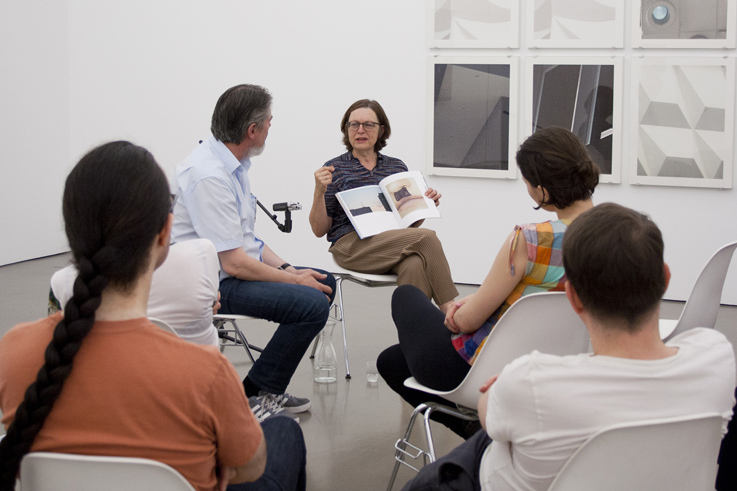 The point of departure for this discussion is Heidi Specker’s book Fotografie which has been published on the occasion of her eponymous exhibition at Camera Austria. We would be happy to see you at this artist’s talk!